Get your kids off the XBox, away from “Fortnite” and out and enjoy the great outdoors. Some of the best scenery that Sydney and the Northern Beaches has to offer. 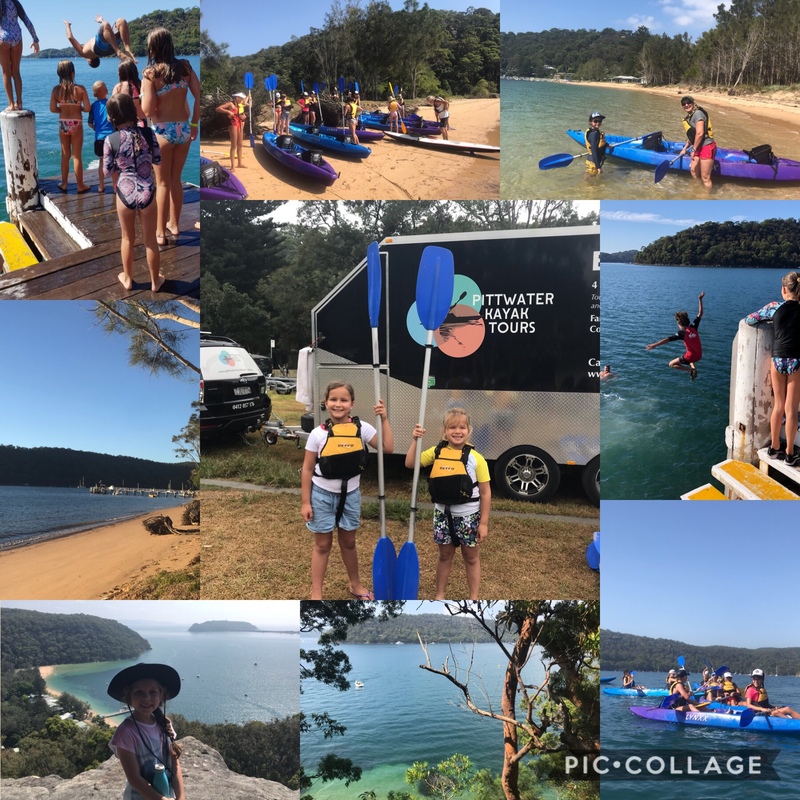 Kayaking, bushwalking, swimming and jumping off the wharf, are all part of a standard tour and will have your kids grinning from ear to ear. We’re open these Easter holidays on April 14, 18,19,20,22,27 and 28.